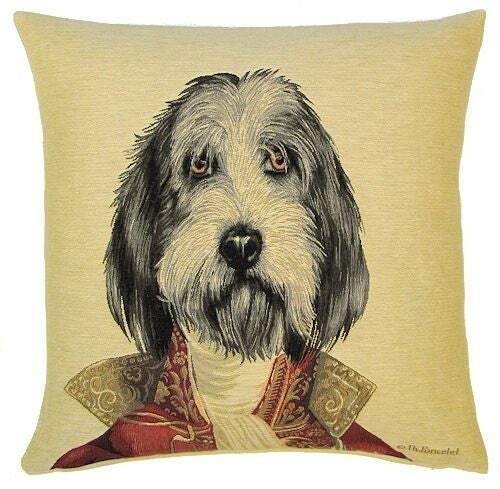 Gorgeous cushion that looks just like my PBGV. Thanks for fast shipping. We love it! Arrived as pictured. Just wish the tapestry had more texture.